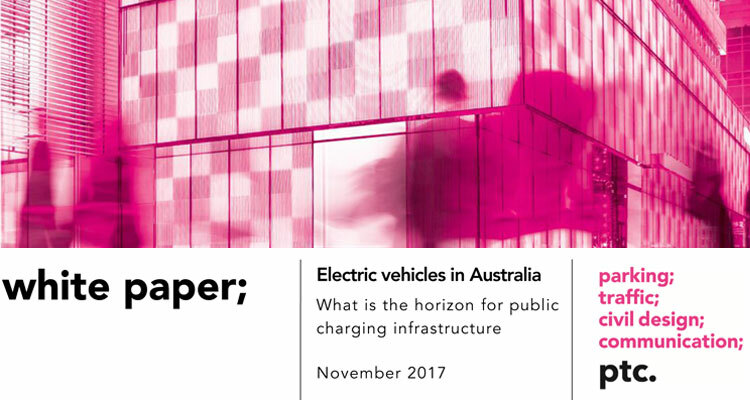 A white paper released this week by ptc and supported by Mosman Council, delivers a comprehensive overview of the EV landscape in Australia. In Australia, electric vehicles (EVs) still represent a small component of new vehicle sales. In 2016 the EV market share of new vehicle sales was 1.12%, a 5% decrease in relation to 2015 primarily due to the 80% decrease in sales of battery electric vehicles (BEV) .This well researched and independent paper also proposes three options for Local Government planning for EV’s.